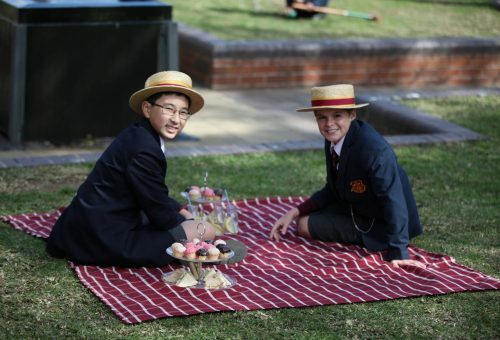 St Patrick’s College, Strathfield is an independent Catholic boys’ school in the Edmund Rice tradition. Education in religion and nurturing of faith have privileged places at the College along with the pursuit of excellence in academic and general education. The College aims to assist parents to educate their sons in conformity with its rich traditions and the College Mission Statement. The Statement of Enrolment Understanding sets out the College’s expectations of parents and boys in relation to the centrality of Religious Education; application to studies; standards of conduct, particularly relative to travel; regulations relating to smoking, alcohol and drugs; commitment to the student management policy and a high standard of discipline and personal responsibility; punctuality and attendance; standards of uniform; commitment to co-curricular and extra-curricular activities, especially representative sport; prompt payment of all fees and support of the Building Fund; and general support and involvement in all College activities. The normal point of entry into the College is Year 5. There are also a strictly limited number of boys accepted in Years 7 and 11. Casual vacancies in other years are ordinarily filled from the waiting list. 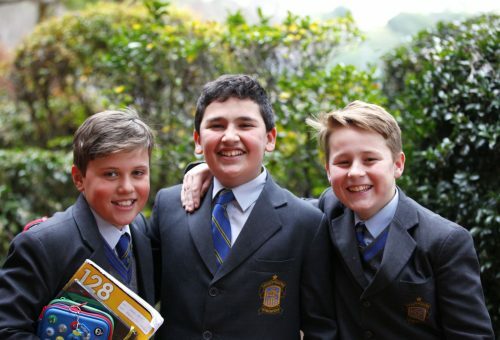 Priority of enrolment is given to Catholic boys from practising Catholic families. Applications for enrolment are accepted from birth. A copy of your son’s Baptismal certificate will also be required. Consideration is also given to boys with brothers presently at the College and sons of Old Boys; Qualification in these categories does not confer absolute right to enrolment. Enrolment in subsequent years is always subject to satisfactory conduct, progress and application to curricular and co-curricular activities, as well as acceptance of the class and grading as determined by the College, and due payment of fees. In particular, enrolments in Year 6 for Year 7 and Year 10 for Year 11 are subject to review. Progression to Year 7 or Year 11 is not automatic. The application of these priorities and considerations may be varied at the discretion of the Principal. The College’s full Enrolment Policy can be viewed here. If you would like to join the St Patrick’s Community, please submit an Expression of Interest by completing the form below. All requests for applications for possible enrolment into the College must be in writing. Please note that completion of this form does not guarantee a position at the College – it is only an expression of interest. Please carefully complete all the required fields as invalid submissions will delay the College in sending you an application form. Please note: Expressions of interest can only be accepted from birth and not before. The normal point of entry into the College is Year 5. 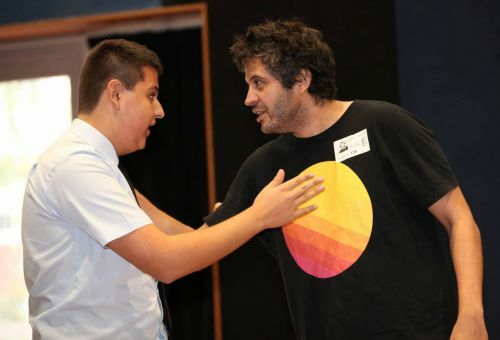 There are also a strictly limited number of students accepted in Year 11. Casual vacancies in other years (including Year 7) are ordinarily filled from the waiting list. If you have more than one student currently enrolled, please specify your eldest. If you have more than one student on the possible enrolment lists, please specify your eldest.